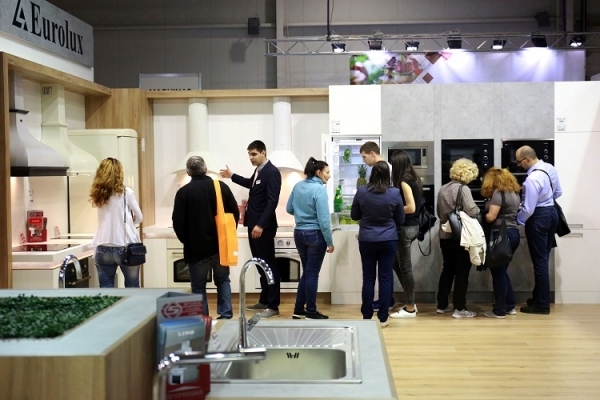 At the height of spring, from 24 to 28 April, more than 10,500 visitors attended the exhibition halls of Inter Expo Center. They were attracted by the machinery and materials for the furniture industry, the current trends in interior design and furnishings, demonstrated during these five days at the exhibitions Technomebel and World of Furniture. 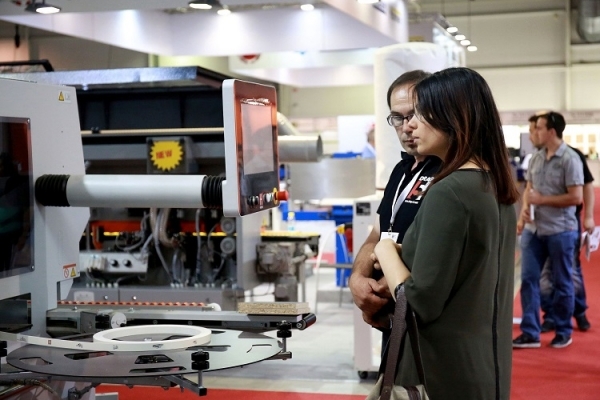 Organized by Inter Expo Center and the Branch Chamber of Woodworking and Furniture Industry (BDDM), they brought together under one roof more than 190 exhibitors. 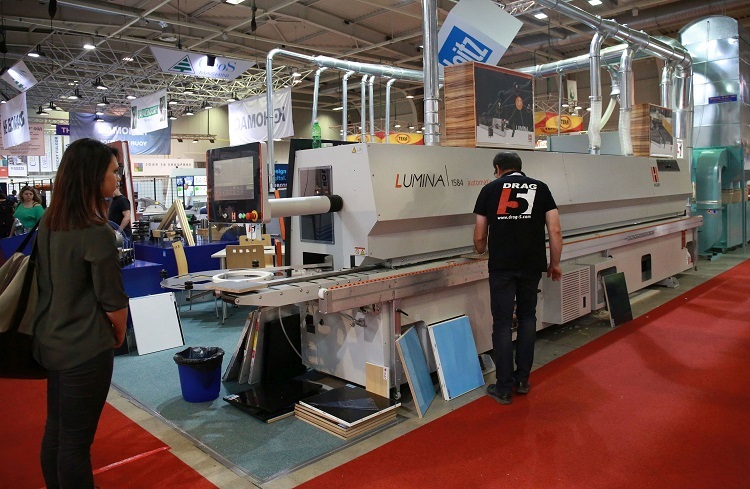 The companies stretched the halls to the limit, thus completing the full capacity of the exhibition center. 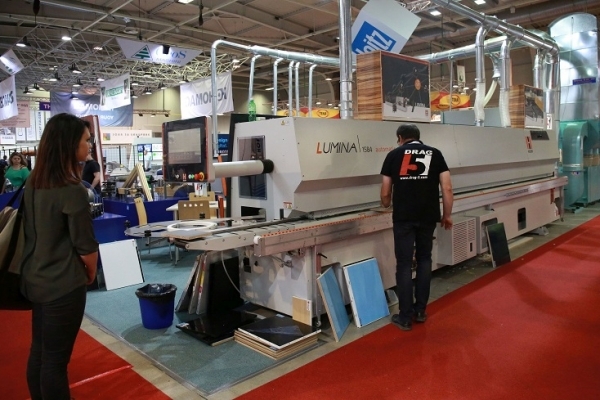 Over an exhibition area of 14,500 sq.m., companies from 11 countries: Bulgaria, Belarus, Germany, Greece, Italy, Poland, Romania, Portugal, Serbia, Turkey and Ukraine located their stands. A large number of the exhibitors distribute on the Bulgarian market products by leading world producers. More than 350 companies from over 30 countries were represented at the exhibitions. World of Furniture again was an inspiration for new ideas bringing its wide range of cabinet and upholstered furniture, mattresses and mattress frames, lighting fixtures, tables and chairs, office furniture, garden furniture, accessories, interior textiles and much more. 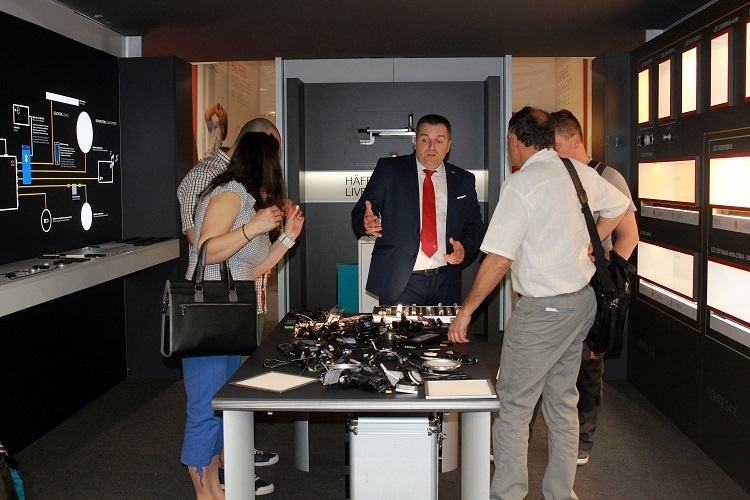 Thanks to Technomebel, over 10,500 visitors reviewed the latest developments in furniture industry, worktops and plate decorations, furniture doors, designer fittings and mechanisms, adhesives, varnishes, mordants and built-in kitchen appliances. "We appreciate the fact that among the exhibitors there are companies that have participated in each of the editions of the two exhibitions," commented at the opening ceremony Mr. Ivailo Ivanov, Manager of Inter Expo Center. 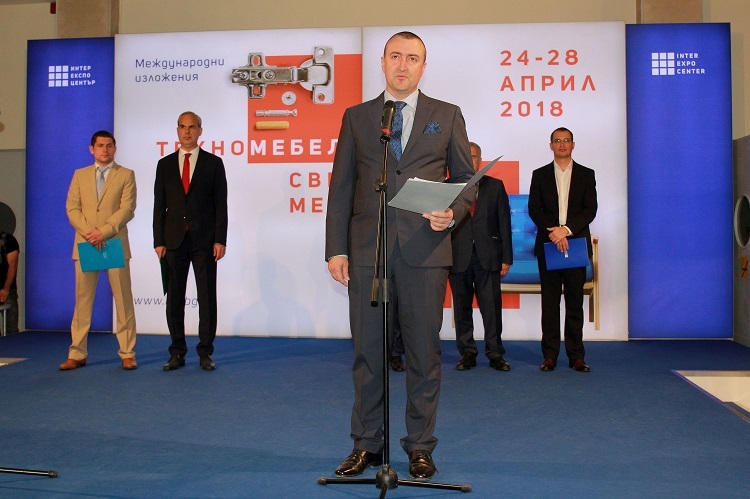 Galin Gospodinov, chairman of the Board of the Branch Chamber of Wood and Furniture Industry in Bulgaria,and reminded that Technomebel and World of Furniture are among the largest exhibitions in Bulgaria and are of major importance for the sector. Following the trends of the world's leading exhibitions in the sector, the companies are increasingly creative in their design and materials used to build-up their booths. 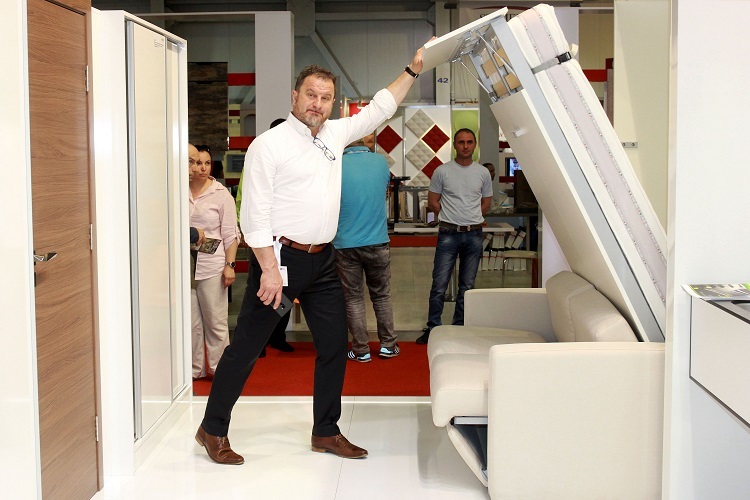 This was also visible during presentation of the winners in the second edition of the contest called THE booth , which awarded companies having built the most attractive and functional booth construction at Technomebel and World of Furniture. 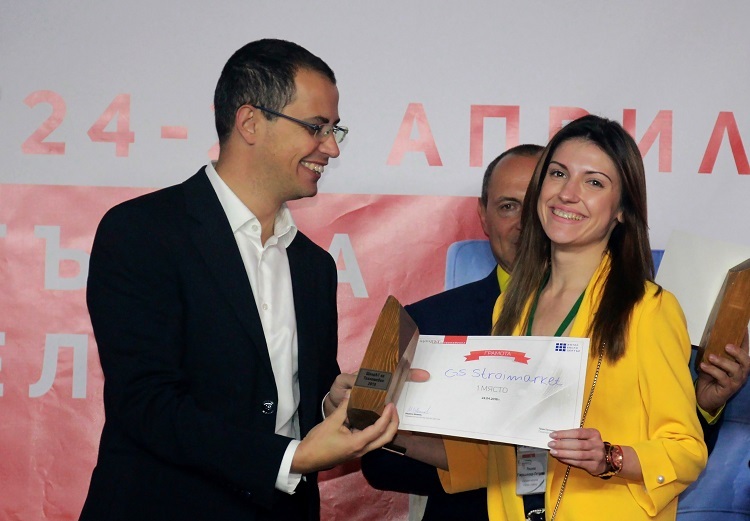 After a "fierce" competition, the awards were taken by the companies GS Stroymarket and Necrato. Within the framework of the exhibitions there were awards for the best players in the contest "Bulgarian Furniture of the Year". 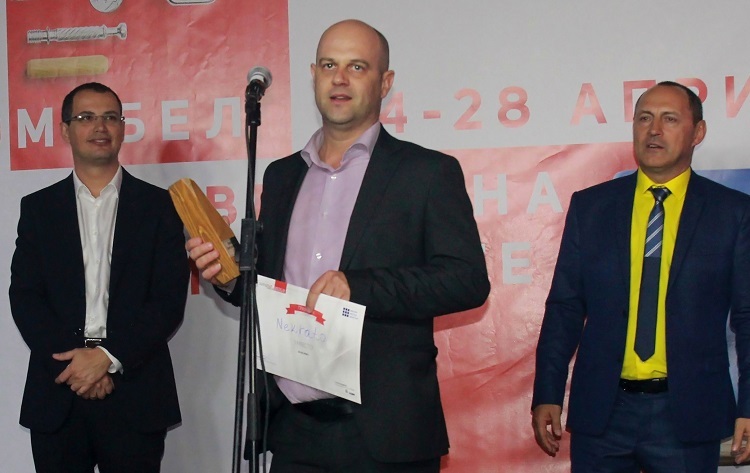 The professional jury awarded the "Sense" hanger, created by Love 2 Design (E & D Logistics) (first place), while the visitors gave their best vote for “String” Table by the company FILMAR 74. 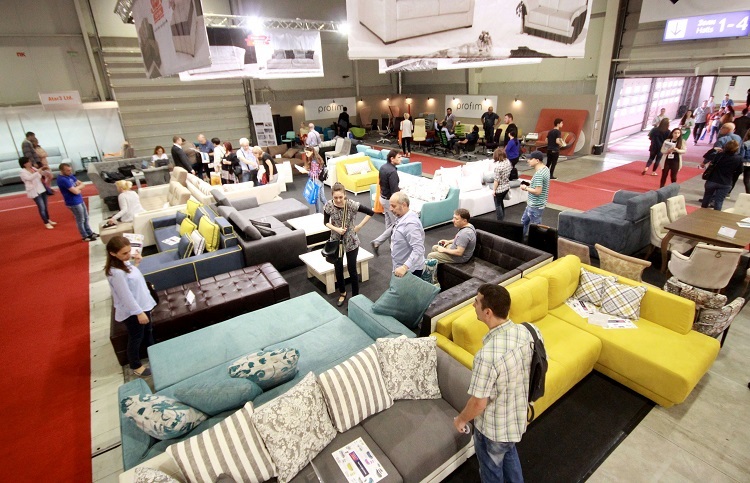 World of Furniture and Technomebel became an inspiration for every fan and admirer of football, bringing us back to the epic date of November 17th, 1993. 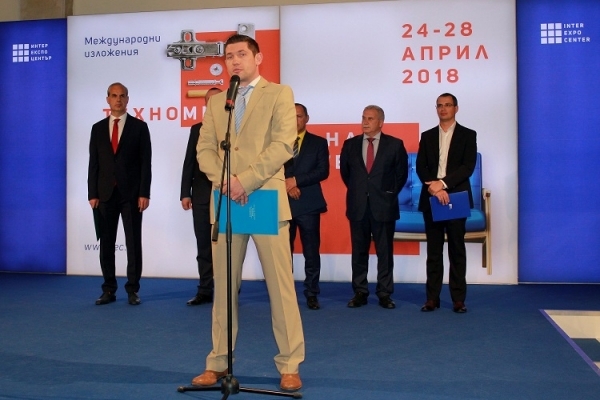 Every visitor could personally test himself with Emil Kostadinov. 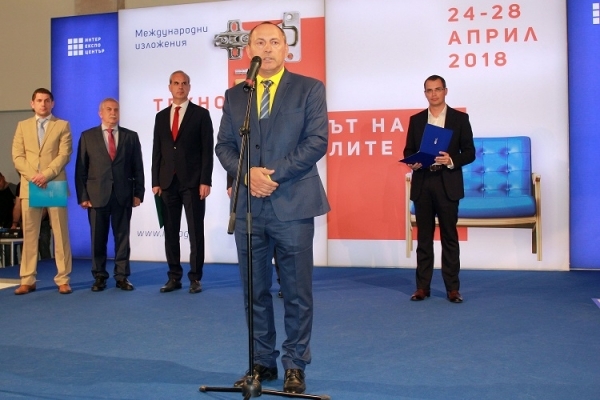 With his charisma and skills, the Executioner of” The Roosters” brought the participants back to the „crazy American summer" of 1994 and the golden Bulgarian football team. 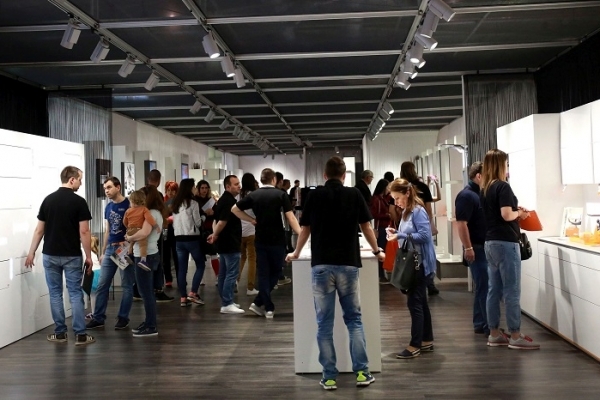 The extensive accompanying program filled the halls of Inter Expo Center during all five exhibition days. 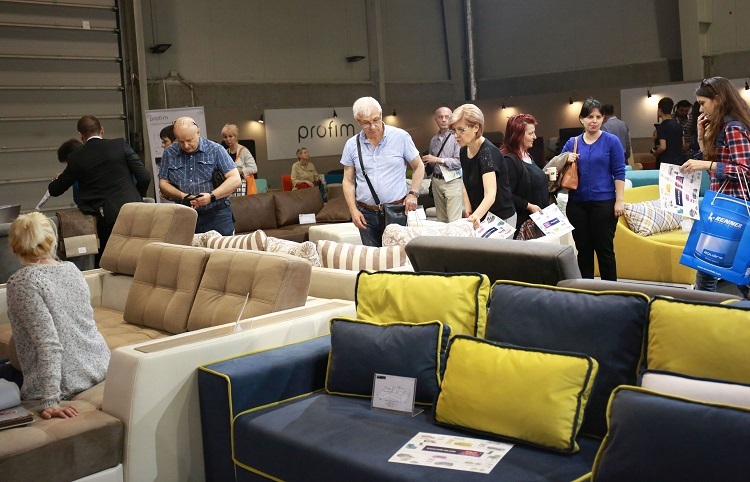 Within the framework of Technomebel and World of Furniture, a discussion forum "Design meets Interior" was organized, organized by the Ideal Home Journal. 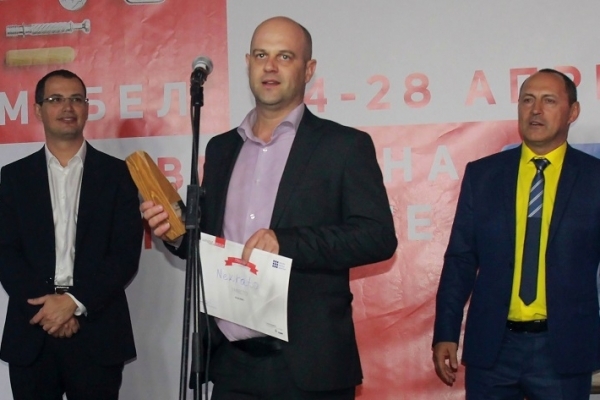 The journal also awarded prizes at the traditional "House of the Year" contest. IKEA's Business Development Manager for Bulgaria had meetings with companies in the furniture industry willing to search for partnerships and supply of products for the largest furniture chain in the world. 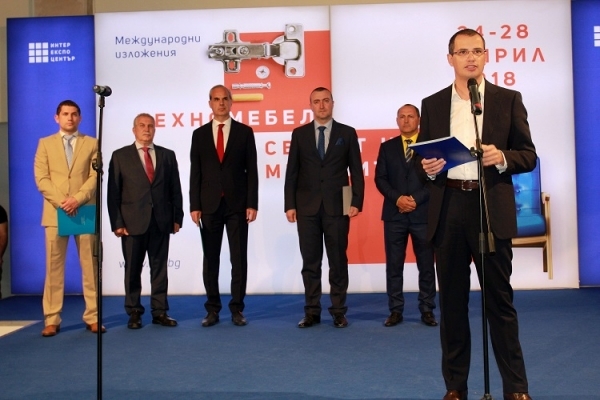 The prospects and challenges for the wood and furniture industry were discussed at a round table called Industry 4. 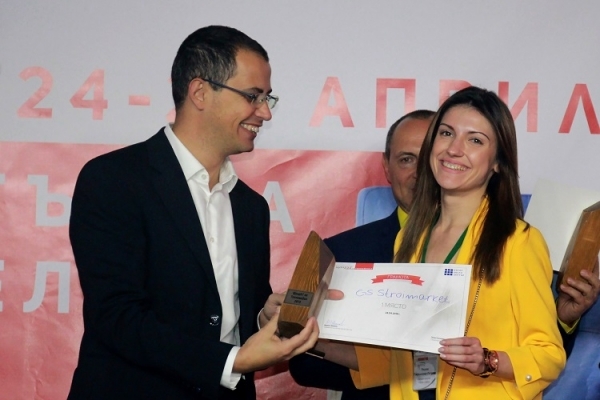 Students from vocational high schools and students from the University of Sofia were targeted by the "Competitions for Knowledge" initiative. 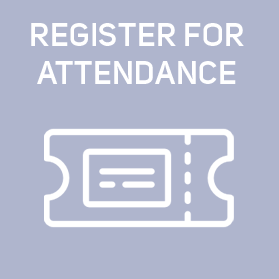 The future experts enjoyed the opportunity to learn through the best-proven method – the practical approach. 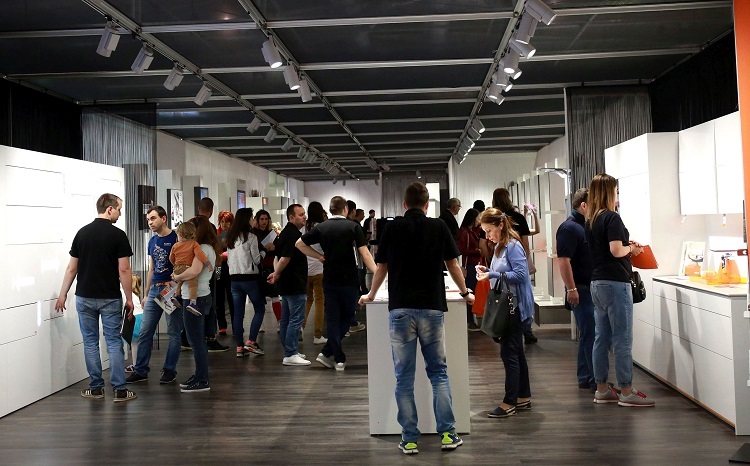 Once again for the youngest visitors there was a drawing competition - this year it was devoted to "My favorite furniture" and there were over 720 participants. 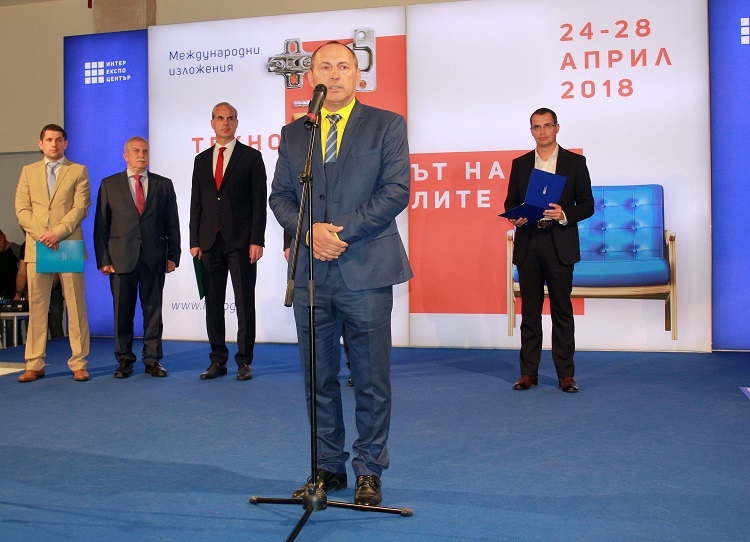 The last exhibition day was a happy day for five of the visitors who voted for "Bulgarian Furniture of the Year" and for one of the participants in the Facebook game with the art installation at the Serdika metro station. 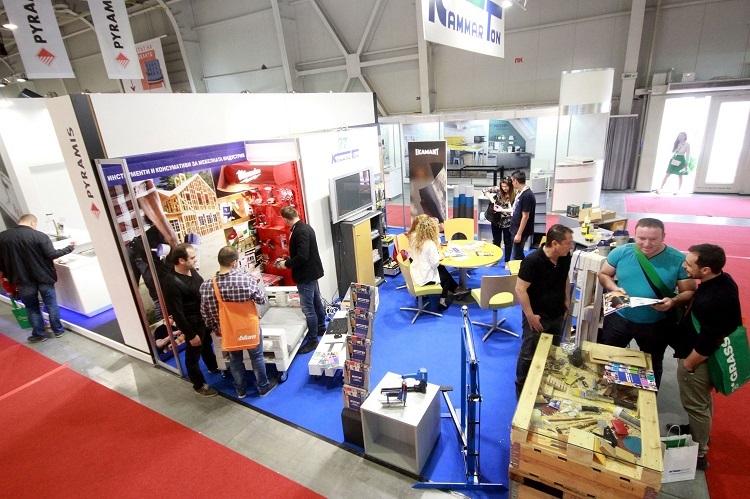 Each of them received a voucher to buy products from Technomebel exhibitors and World of Furniture. 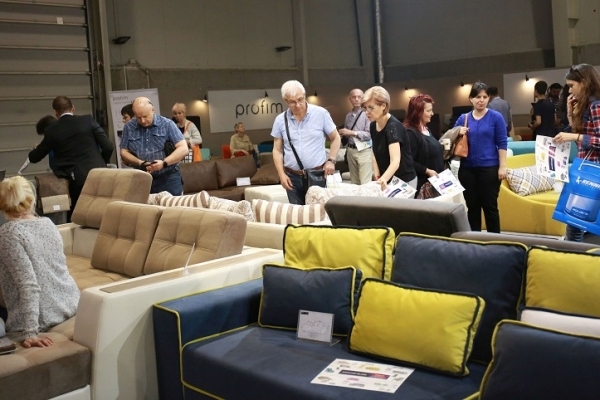 For a yet another successive year the Hosted buyers program demonstrated its effectiveness. 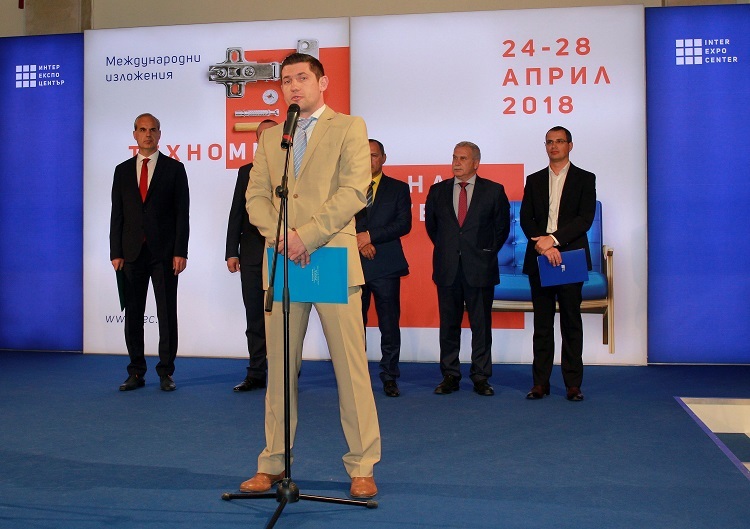 Providing prospects for business development by creating new contacts and holding B2B meetings, the program brought together representatives of Bulgarian and foreign companies, who familiarized themselves with the opportunities and conditions for development and expansion of their activities. 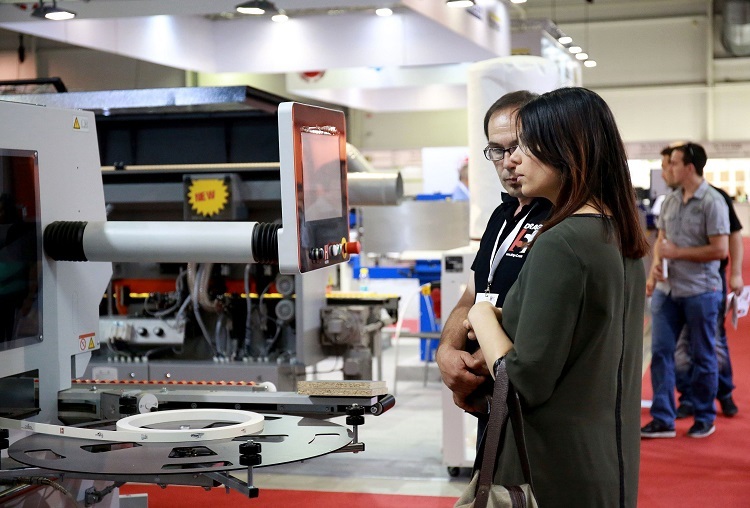 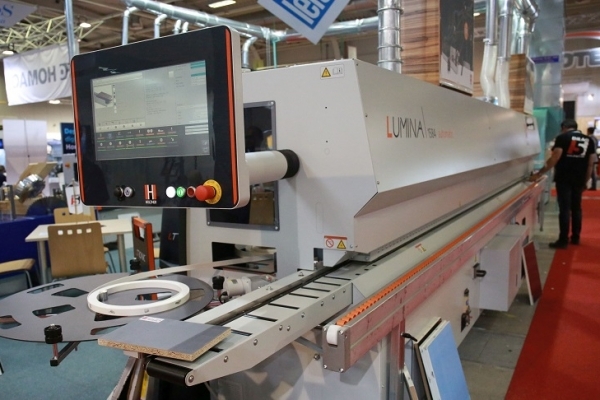 Technomebel and World of Furniture once again proved their efficiency by giving businesses and end-users the opportunity to see everything about the furniture industry organized in one place - from machinery and equipment, materials and accessories, up to the finished products. 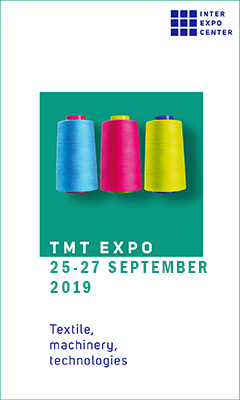 This will be organized again from March 26 to 30, 2019.